Posted in: Andrew Brown, Chevron, Gulf of Mexico, Oil, Reuters, Royal Dutch Shell Plc, Shell, United States. Posted in: BP, Exxon Mobil, Reserves, Royal Dutch Shell Plc, Shell. Posted in: Gas, Oil, Reuters, Royal Dutch Shell Plc, Saudi Aramco, Shell. Posted in: Gas, Reuters, Royal Dutch Shell Plc, Saudi Aramco, Shell, Shell Chemicals. 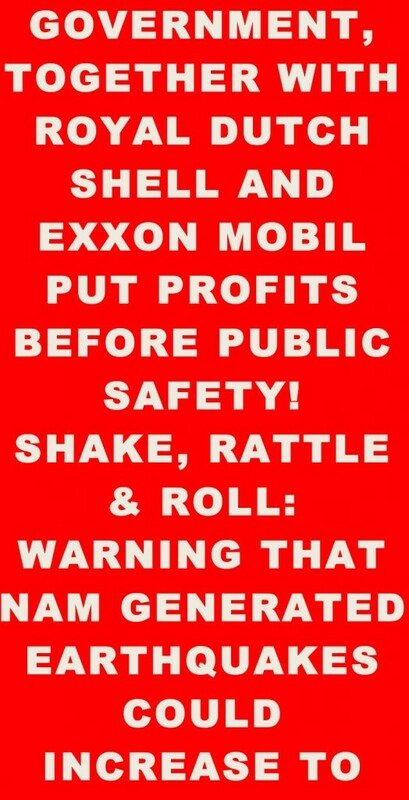 Posted in: Canada, Reuters, Royal Dutch Shell Plc, Shell, Shell Chemicals, Shell Employee Safety. Posted in: Ben van Beurden, Business Ethics, Business Principles, Climate Change, Environment, Oil, Royal Dutch Shell Plc, Shell.